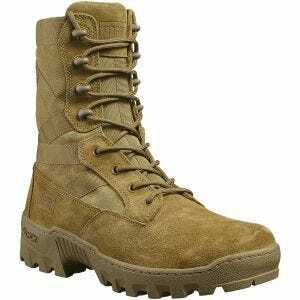 Combat boots come in a variety of shapes and sizes, but all have one in common. 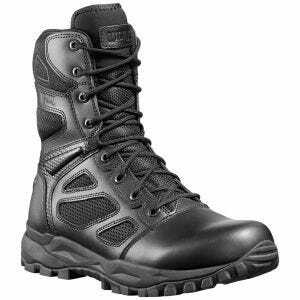 Regardless of the circumstances, military boots help you push past your limits. 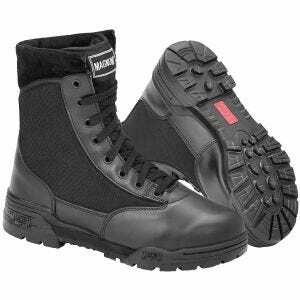 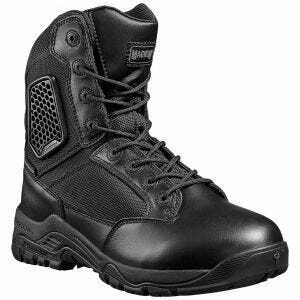 A good pair of assault boots is going to protect you against moisture, slips and shocks but also improve your responsiveness and provide all-day comfort and support. 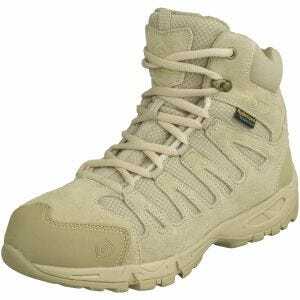 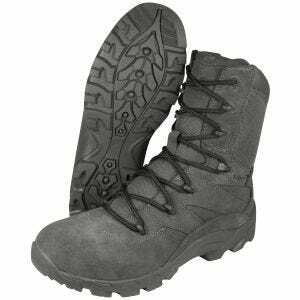 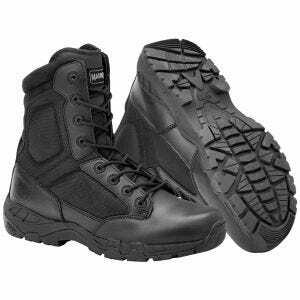 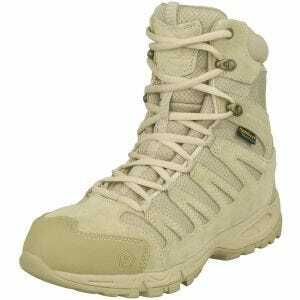 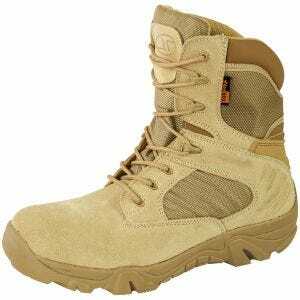 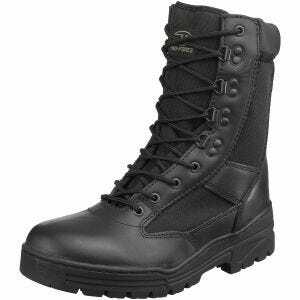 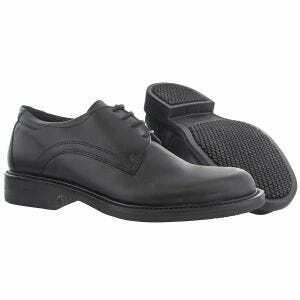 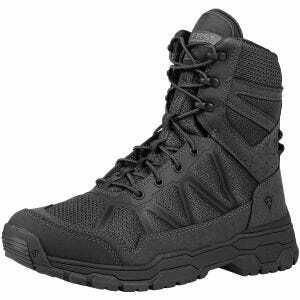 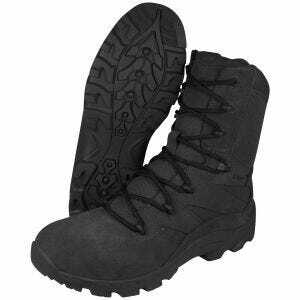 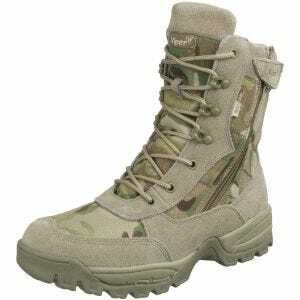 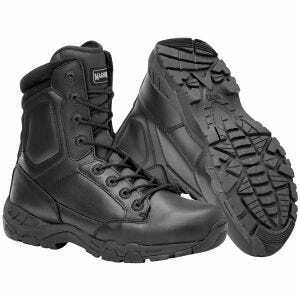 Browse through our wide selection of army boots and other military footwear. 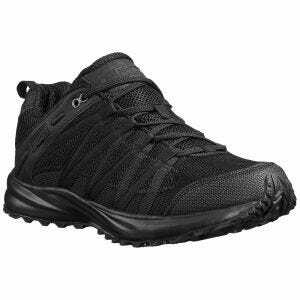 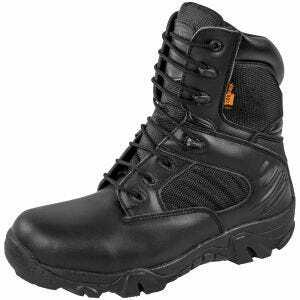 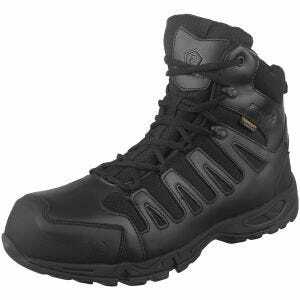 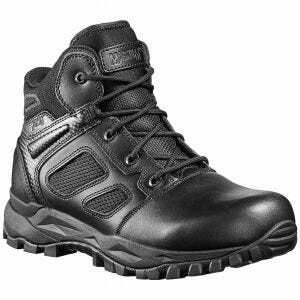 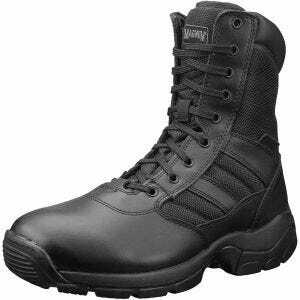 We stock an excellent collection of quality police boots, patrol boot and slip resistant tactical boots that will suit your requirements perfectly, all at unbelievable prices. 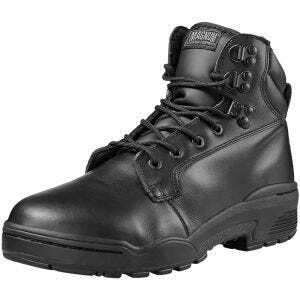 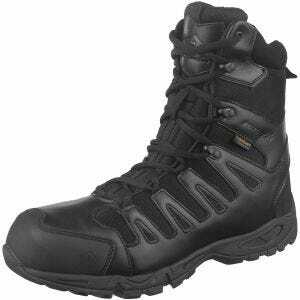 If you are looking for black leather security boots, sturdy desert boots and comfortable jungle boots or other army tactical footwear made to exacting military specifications and standards you couldn't find the better place. 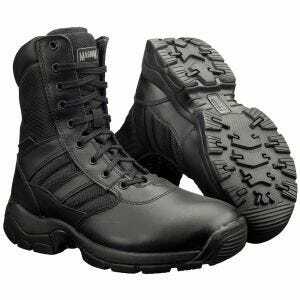 What is more, we offer the fastest possible delivery both for our UK and Europe customers.